There’s nothing quite so satisfying as catching up with our colleagues to share thoughts about what’s happening in the market and with our firms. 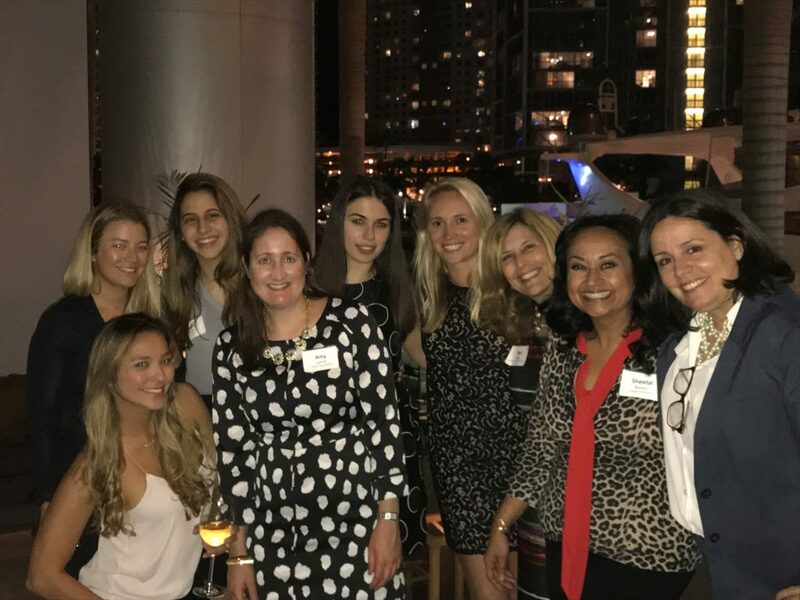 Even better when the group in question is women financial advisors in South Florida. There is actually quite a concentration of us down here, and it’s always a pleasure to meet up. I hope you can tell from the photo that we all love what we do (although, unfortunately, that is NOT our yacht in the background!). If you polled the women in our group, they would all say what a fantastic career this is for women and how lucky we are to be a part of it. And make no mistake. We are all totally committed to doing our jobs right, which means making sure YOUR money is invested wisely and YOUR finances are in good hands. Face it, here’s why research says women are better investors than men.